Our program is dedicated to improving the lives of the children we serve. Our supervision staff has extensive home and center-based experience. We believe a center-based program, in conjunction with a strong home component, is the most successful way to run an ABA program. We pride ourselves on working cooperatively and constructively with our students, striving to understand the individual needs of each child. We choose our staff based on their love for children, their ability to help them learn, and their education/experience within this field. Our goal is for our students to have fun and learn. The Rochester Center for Autism center-based program also offers small group sessions for each child participating in the program. 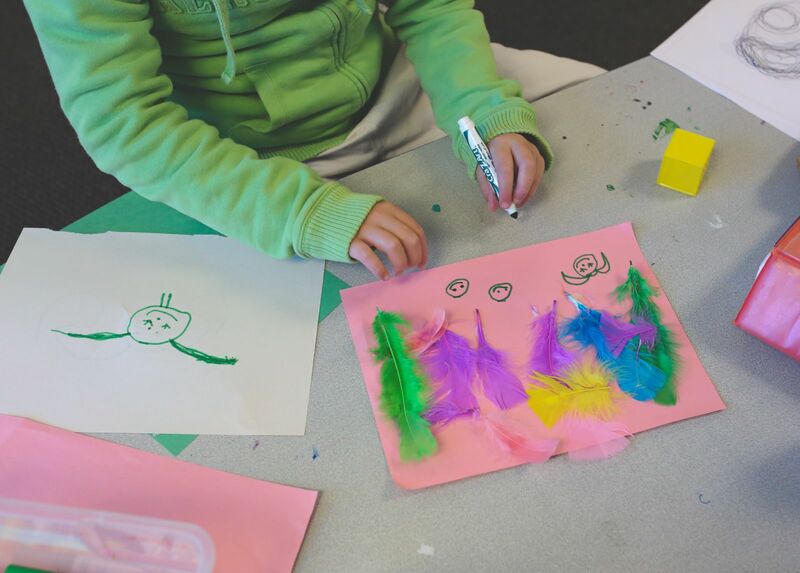 These groups include: Class Time, Music Therapy, Social Skills, Art and Physical Education. Each group is instructed by a teacher who has received specialized training in that field and typically runs 30 minutes in length. A child may enroll in one class or all of them, depending upon their specified needs. 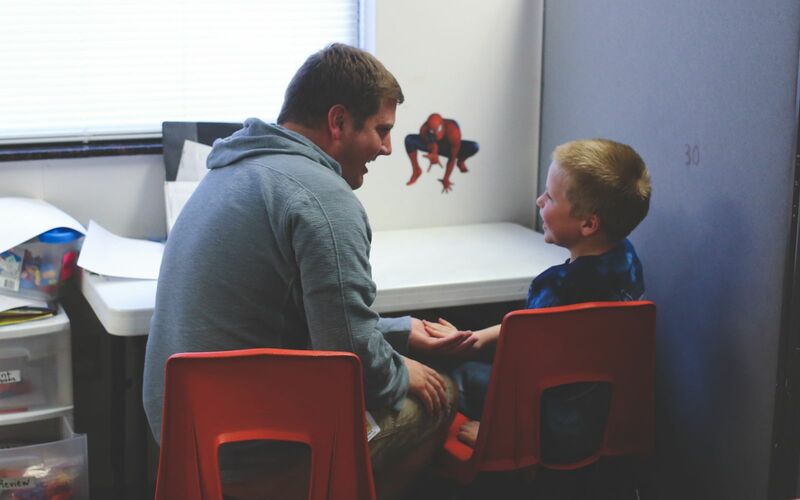 The Rochester Center for Autism is a center-based ABA (Applied Behavior Analysis) program that provides one-on-one therapy for children with Autism Spectrum Disorder. ABA is a scientific approach to understanding behavior and how it is affected by the environment. The science of behavior analysis focuses on principles about how behavior works, or how learning takes place. One of the basic principles of behavior analysis is positive reinforcement: When a behavior is followed by something that is valued (reward), that behavior will likely be repeated. Verbal Behavior (VB) uses B. F. Skinner's 1957 analysis of Verbal Behavior to teach and reinforce speech. The Center’s VB program focuses on getting a child to realize that language will get him what he wants, when he wants it. Requesting is often one of the first verbal skills taught; children are taught to use language to communicate, rather than just to label items. Classroom Time Story time! Action songs! Counting! Flannel board games! Fun with friends! This is just a part of classroom time at RCA. We do a variety of developmentally appropriate activities to promote early learning skills, body awareness, speech/oral motor skills, and social interaction. A main feature of classroom time targets the development of early learning skills. Children are engaged in activities that focus on letter, number and name identification, concept activities (i.e. colors and shapes), and math activities. Each classroom time involves a movement activity, action song, or music activity. In addition, literacy skills are promoted through flannel board activities, story time, and rhyming finger plays. Classroom time is a great way for children to develop early learning skills while interacting with others in a small group setting. All children continue to gain new skills and have fun each day! During group music time at RCA, we use drums, tambourines, bells, egg shakers and other instruments to promote social interaction, vocal responses, self-awareness, gross motor skills, fine motor skills and most of all, FUN! The songs that are used during music time are all geared toward learning in some way. Many songs target items like colors, letters, numbers, animals, as well as addressing establishing eye contact, turn taking, and socialization. Many songs are also geared toward using spontaneous words or phrases. Music therapy groups are a great way to introduce children to a group-learning situation. We continue to work toward higher levels of both motor skills and vocal skills while having lots of fun!